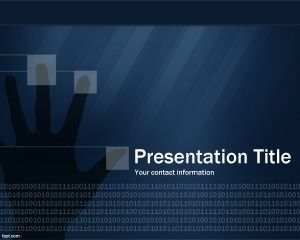 Free Artificial Intelligence PowerPoint Template is a new and modern technical design template for PPT presentations. 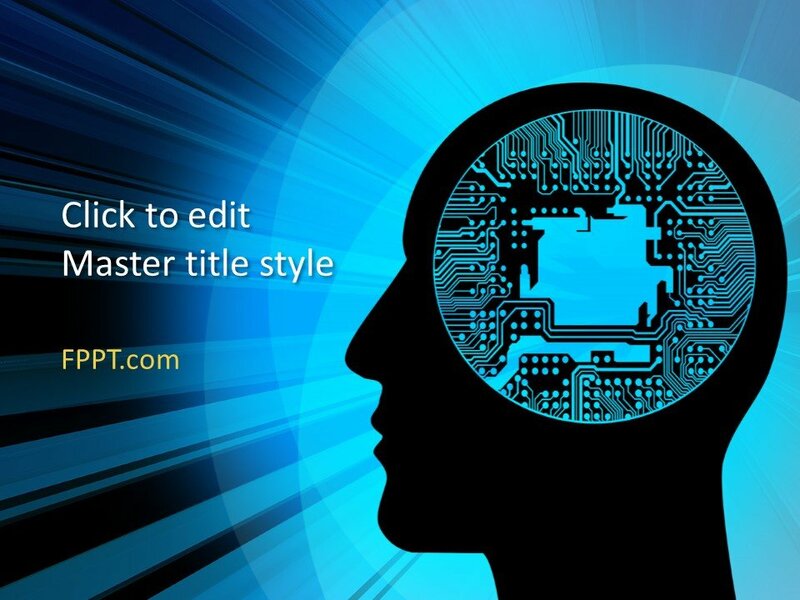 The design with the image of an IT brain is an awesome representation of human brain with the computer technology. 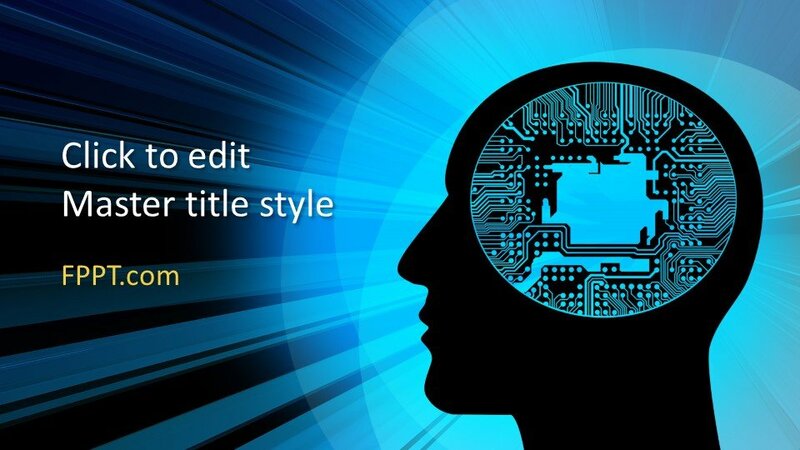 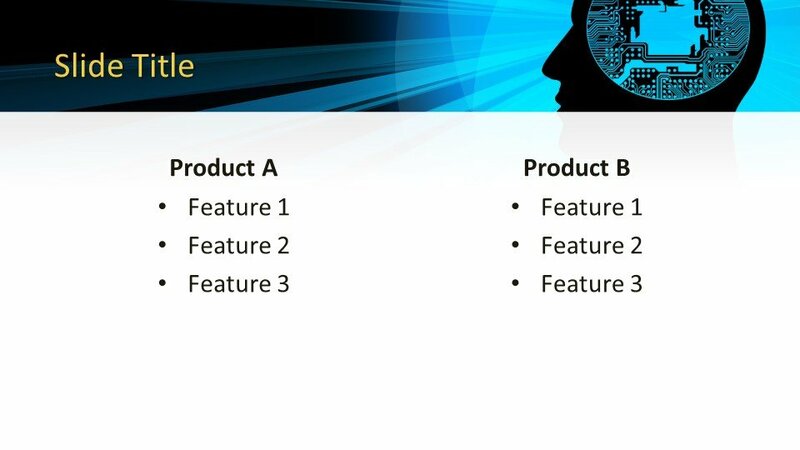 The AI design for PowerPoint is suitable for many kinds of presentations relating to technology, artificial intelligence, IQ level or fast human brain that has discovered new horizons of information technology. 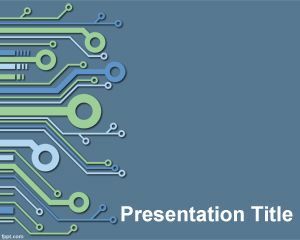 It can also be used as part of a presentation on Digital Transformation, as Digital Transformation is becoming the new North Star for many organizations and industries. 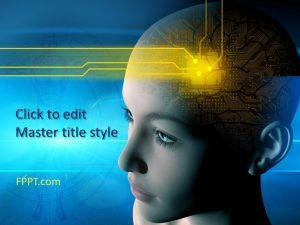 The slide design contains a human head with a computer circuit over a dark background color with blue tones. 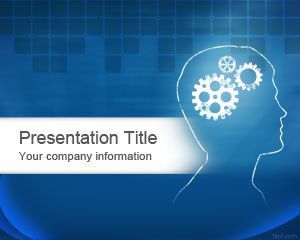 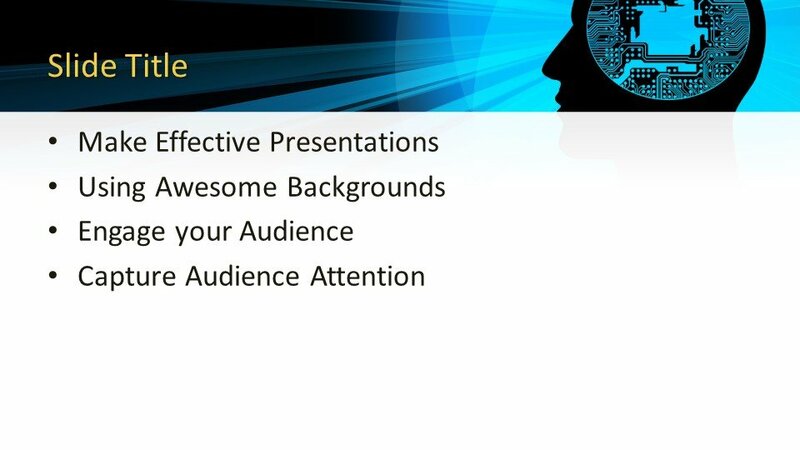 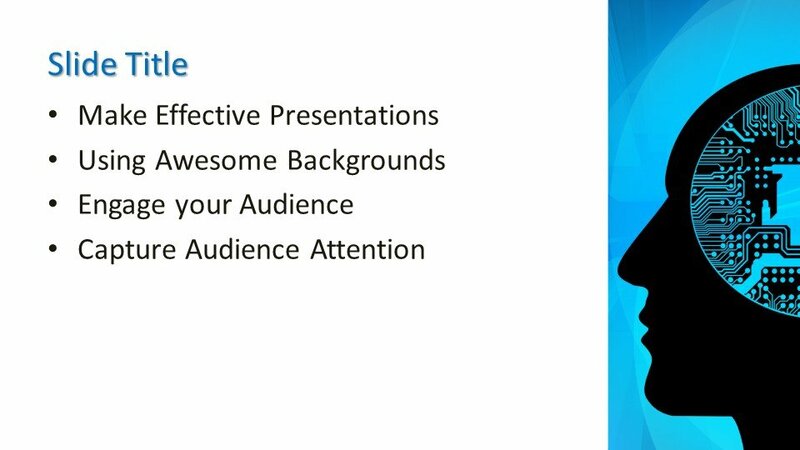 You can download this PPT design for placing it in the background of presentations. 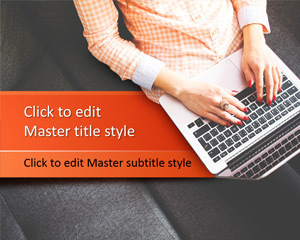 The template is made compatible with all latest versions of Microsoft PowerPoint and customizable to make it perfect for the topic.